This blog is about Ethical hacking and tips and tricks related to computer & Network technical issues, along with this you can discuss here about the IT security issues. Each and everyone have right to post his view through comments but no vulgar and abusive words are allowed otherwise we will take strict action on it. Who is a Hacker ? This is not true Actually a hacker is A technology geek, who spends too much time with his computer and submerge with with the world of cyber. A hacker wants to invent new things in the world of computer and Technology. he think that not possible in the real manner or according to old theories. but did not have any malicious intents. networks, or programs work and are often exploring and learning. what are the types of hackers ? the way to leaving an message that security has been breached. 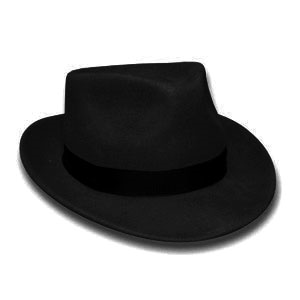 Black hat is used to describe a hacker (or, if you prefer, cracker) who breaks into a computer system or network with malicious intent. 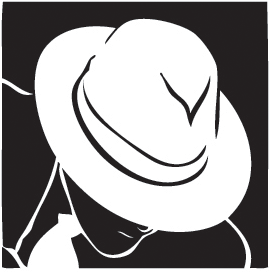 Unlike a white hat hacker, the black hat hacker takes advantage of the break-in, perhaps destroying files or stealing data for some future purpose. 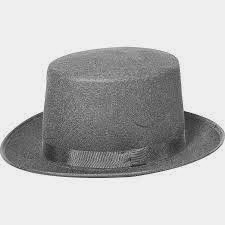 The black hat hacker may also make the exploit known to other hackers and/or the public without notifying the victim. This gives others the opportunity to exploit the vulnerability before the organization is able to secure it. 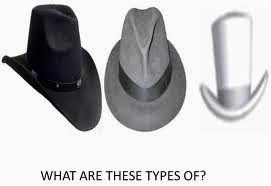 A grey hat hacker is someone who is in between these two concepts. He may use his skills for legal or illegal acts, but not for personal gains. Grey hackers use their skills in order to prove themselves that they can accomplish a determined feat, but never do it in order to make money out of it. The moment they cross that boundary, they become black hackers. For example, they may hack the computer network of a public agency, let us say, DRDO. That is a federal crime. If the authorities capture them, they will feel the long arm of justice. 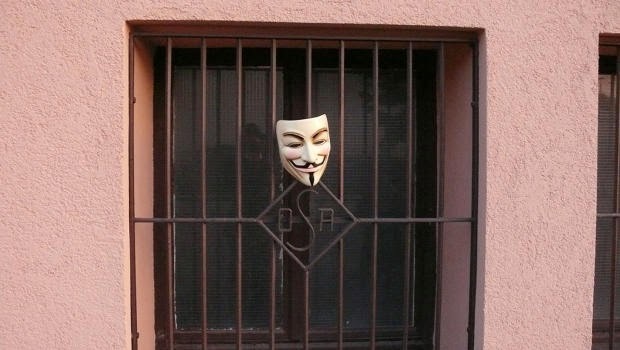 However, if they only get inside, and post, let me say, their handle, and get out without causing any kind of damage, then they can be considered grey hackers. for a “couse” and are not worried about facing 30 years in jail for their actions. A rise in cyber terrorism in recent years. hackers without any knowledge of what’s happening behind the scenes. strive to eventually reach this level. 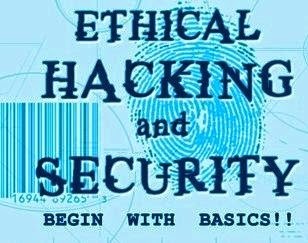 This is yogesh again here to teach you something as i promised you to start Free online ethical hacking classes, now i am back with the articles and amazing videos of ethical hacking and penetration testing. here is my first article in this series of free online ethical hacking classes. First of all Unless you know how to hack, you cant know how to protect yourself from hackers. I am (yogesh vishwakarma) providing you Free ethical hacking and penetration testing tutorials here. i will also provide you guide to enter the world of ethical hacking and penetration testing. we will understand this thing with an example, suppose you are living in a room or flat with your friend and he has a laptop. will your friend give you the laptop's password? never, because you have heard "HAR EK FRIEND KAMINA HOTA HAI!!!!" but one day he leave the laptop in room and if you are a hacker what will you do is break the password of laptop's user password, right? now what will you do is open the D Drive first, am i wrong that way? so this is the characteristics of an hacker! now in the second condition your same friend forgot his laptop's password and you are a hacker oops sorry this time ethical hacker so he will come to you and will say "please help me out i forgot the password i will give you the treat"
Again you will do the same procissor for breaking the password but this time you are a ethical hacker because you did the things with the owners permission and also for helping him. what is ethical hacking and penetration testing ? Hacking in ethical way (with the owners permission) or hacking for helping an individual or a company. ethical hacker find the weak points called "loopholes" or "vulnerability". organizations hire ethical hackers for testing their system's security for minimize the security breaches or loopholes. 1. you have to permission to test the network, system, website or server to identify the breaches adn vulnerabilities. 2. don't forget to take a form of no objection. 3. you have to respect privacy of particular company or individual. sometime ethical hacker can be part of criticism by people, they will say there is no thing like ethical hacking is always hacking, no matter how you are doing all these things. the term hacker is actually a good word media and some people has banded this word and think "hackers are like theif, they steal information and personal accounts passwords." NOTE: please give a review for this post via comment below, these valuable comment will encourage me to write more and more free articles for you!!! Today Nokia introduces a brand new family of smartphones, the Nokia X family, a range of handsets that combines Nokia design, build quality and services with the ability to run Android apps. 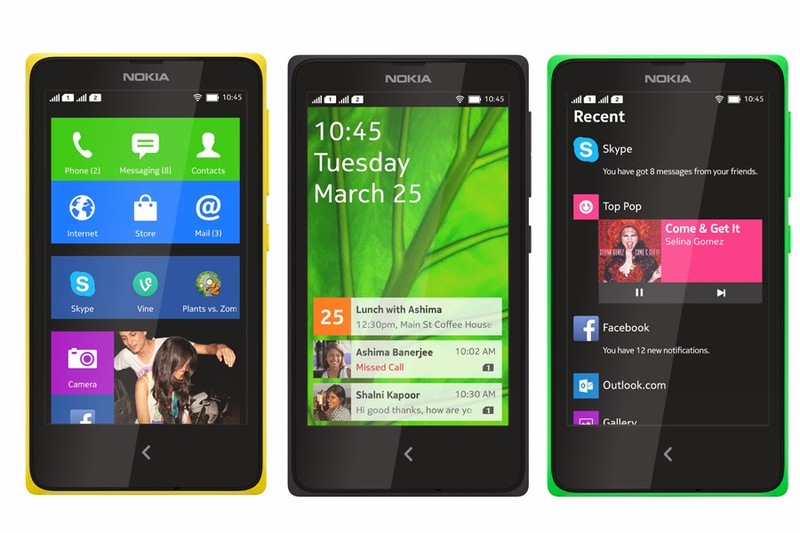 The first three phones in the family – the Nokia X, X+ and XL – are priced between 7600 INR to 9300 INR. The Nokia X will be available to buy immediately in Asia Pacific, Europe, india, Latin America, the Middle-East and Africa. 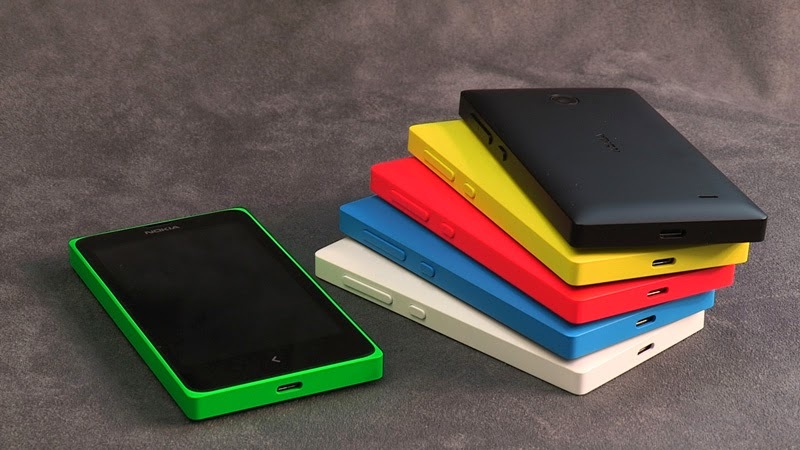 The Nokia X+ and XL are expected to be available from Q2 2014. The prices quoted do not include any local taxes or operator subsidies. all right reserve @Cyber Security Geeks. Theme images by luoman. Powered by Blogger.